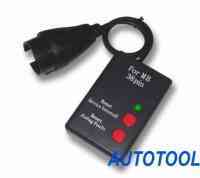 Ford OBD only with new Multi-OBD cable! 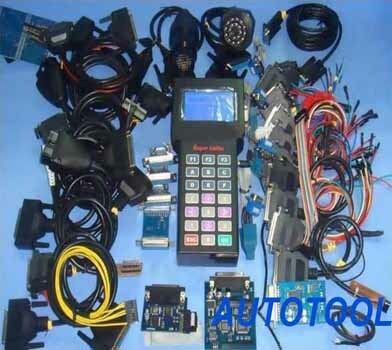 Volvo OBD only with ufoidag Multi-OBD cable! 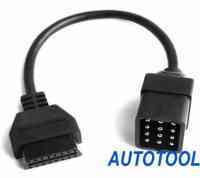 Renault C4 BSI 2008- 95128 High Encrypted (2 Versions)!! 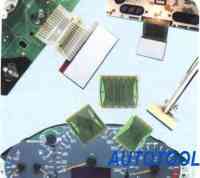 Volvo S80/V70 2008- incl. BSI first available !!!! only 4 Cables, no pins high! 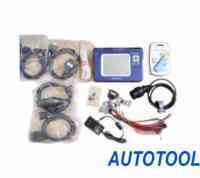 VAG Control Devices error read, delete, adapt, encode ect.